Computer software for sales consulting using 2D and 3D bathroom planning, room planning and interior design; printed matter, namely, information sheets, prospectuses, operating and user's manuals relating to software. Development, design, maintenance and servicing of software; consultancy and assistance in software use and applications; rental and licensing of software. 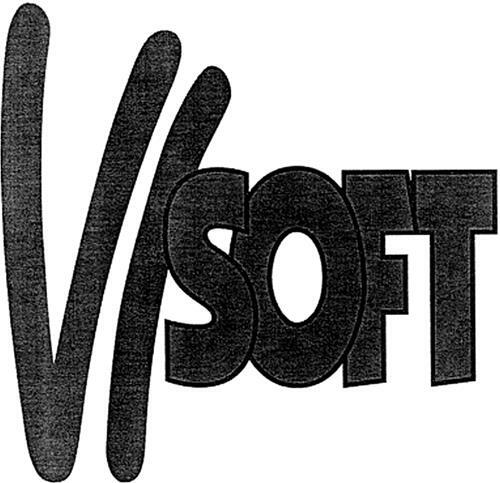 On Monday, November 24, 2008, a canadian trademark registration was filed for the above pictured logo by Rainer Nissler Hintere Gasse 7, D-71063 Sindelfingen, GERMANY . The Canadian IP office has given the trademark application number of 1419242. The current status of this trademark filing is Registration published. The correspondent listed for is MOFFAT & CO. of Suite 715 -11 Holland Ave, OTTAWA, ONTARIO, CANADA K1Y4S1 The trademark is filed in the description of Computer software for sales consulting using 2D and 3D bathroom planning, room planning and interior design; printed matter, namely, information sheets, prospectuses, operating and user's manuals relating to software. , Development, design, maintenance and servicing of software; consultancy and assistance in software use and applications; rental and licensing of software. .
(1) - Computer software for sales consulting using 2D and 3D bathroom planning, room planning and interior design; printed matter, namely, information sheets, prospectuses, operating and user's manuals relating to software. (2) - Development, design, maintenance and servicing of software; consultancy and assistance in software use and applications; rental and licensing of software.